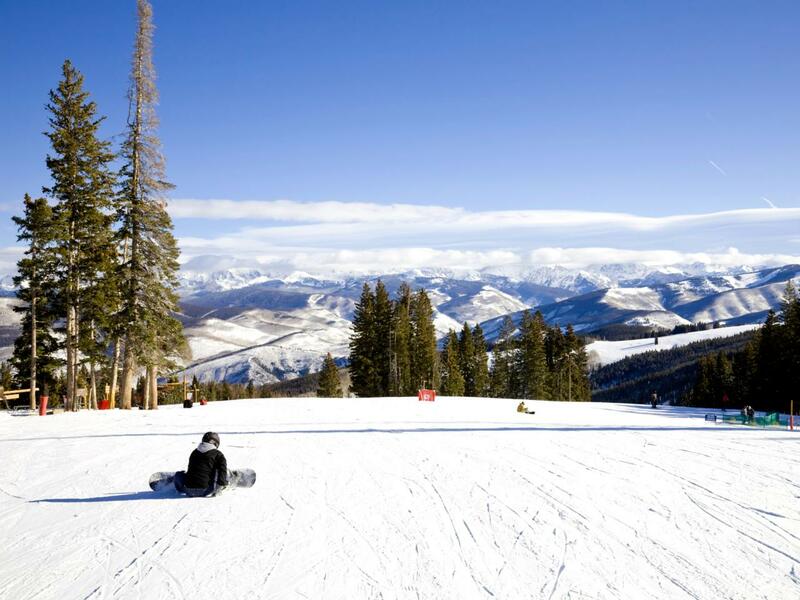 Express Colorado Transportation offers car service Denver airport to Breckenridge. If you are looking for a luxury transportation from or to Breckenridge, then you are in the right place, with a large collections of vehicles that includes Sedans, SUV, Vans and buses, We guarantee you to fulfill your transportation from Denver Airport To Breckenridge. Express Colorado Transportation is one of the premier transportation company in Colorado offering something extra you have been looking for. Consider our Car service Denver airport to Breckenridge If your destination is Breckenridge and you are looking for safe, affordable and on time transportation to your destination. Express Colorado Transportation provides wide vehicle selection of vehicles that includes luxury private cars such Sedan, SUV, Van, Buss and car for special needs clients. Our chauffeurs are hands picked, they are used to the harsh weather of Colorado and they know how to get you to your destination relaxed and ready to start you vacation or your next meeting. By hiring Express Colorado Transportation for your car services from Denver airport to Breckenridge, you are hiring a company that will take care of you and your loved ones, a company where your satisfaction is our top priority. Call us or book online your next ride to Breckenridge with us .we offer a free quote and 24/7 online Reservation system.